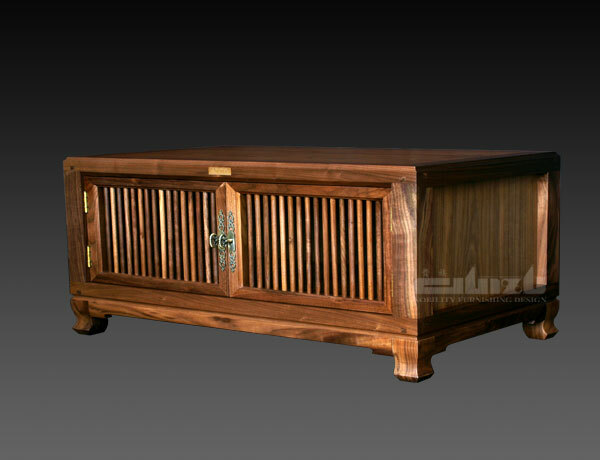 Ming Dynasty furniture boasts a time-honored history. 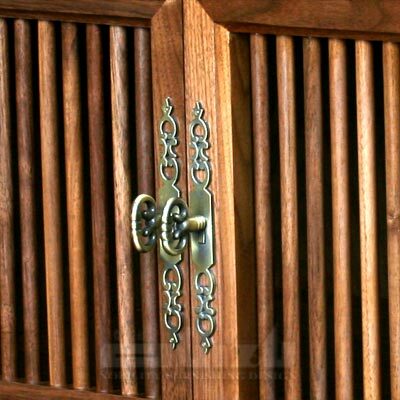 An important feature of Ming Dynasty furniture is that the items are simply and beautifully shaped yet conveys a sense of stability. The Ming Dynasty Style series carries on these merits in the design to deliver a set of furniture that combines aesthetics, mechanics and practical use into one integral whole. This table cabinet features nostalgic yet contemporary design with antique walnut finish, which adds a touch of style to your room. The size and proportion of the different parts adhere to aesthetic principles but take practical use into consideration. 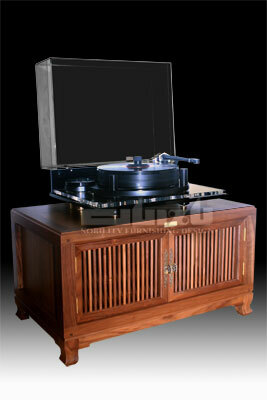 Its firm and sound hardwood structure offers a superior combination of stability and elegance. Its simple and clean design will blend perfectly with a variety of decors.